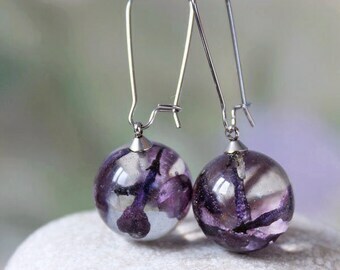 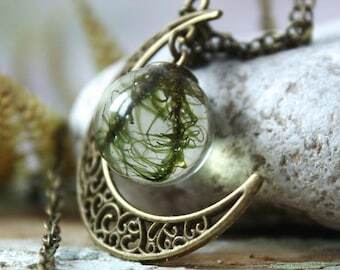 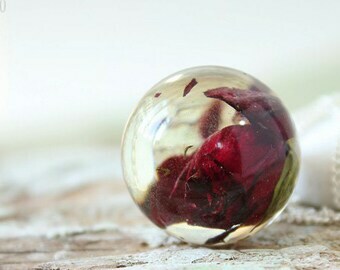 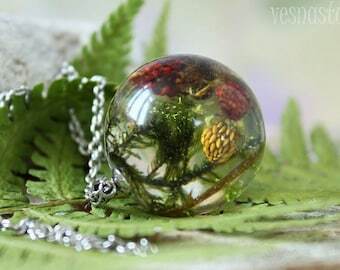 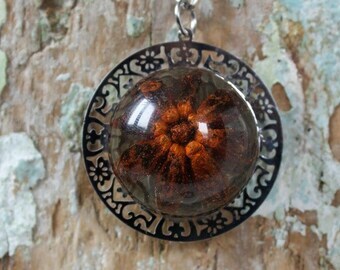 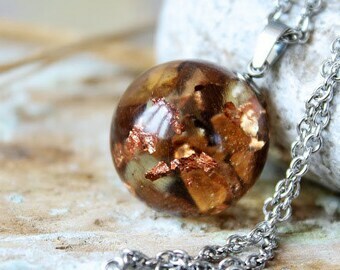 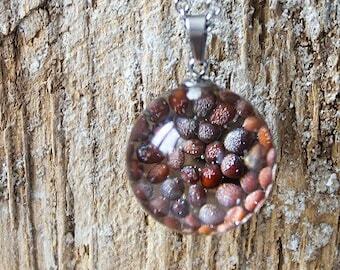 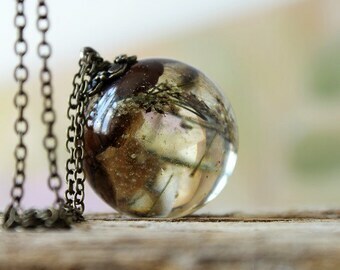 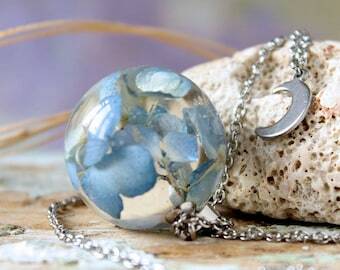 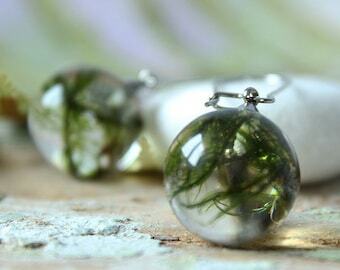 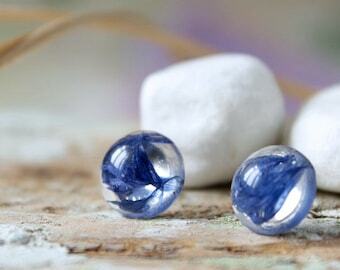 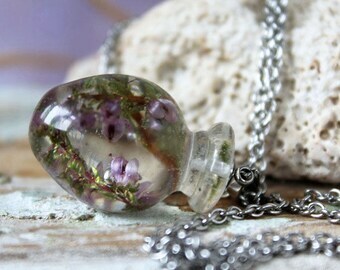 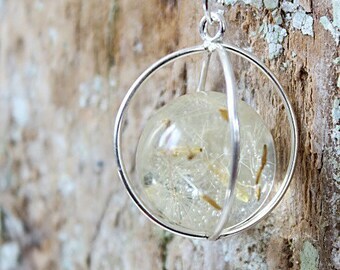 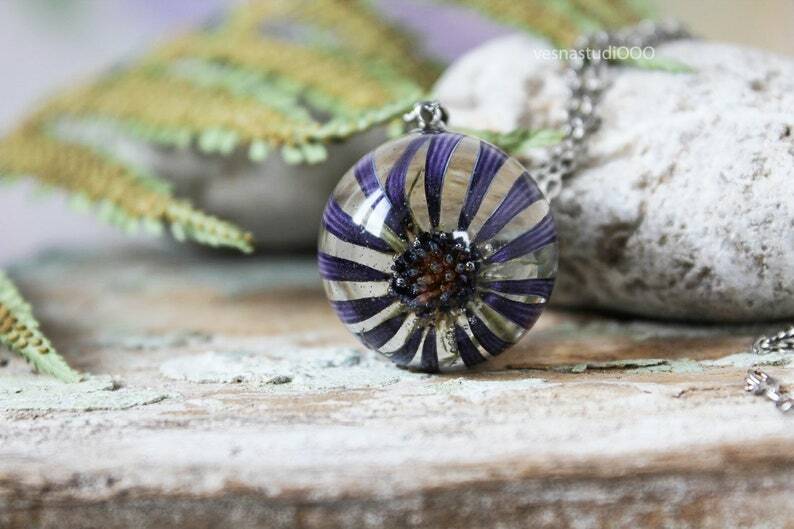 This lovely orb necklace is made with crystal clear resin and real dried Chrysanthemum. 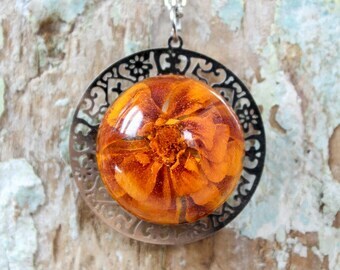 November's birth flower is a Chrysanthemum. 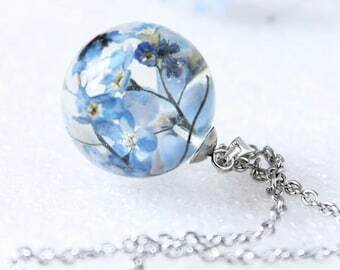 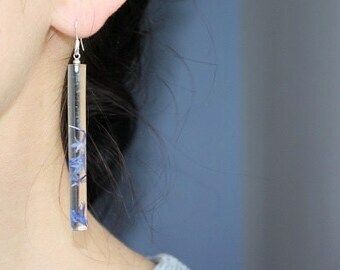 This item is made to order, it may take 5 - 10 days before shipping. 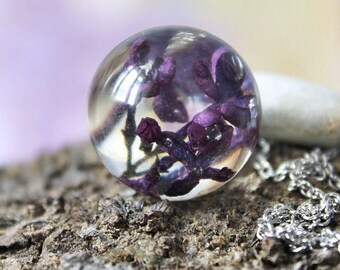 You can contact me if you want something to arrive earlier, I will do my best.